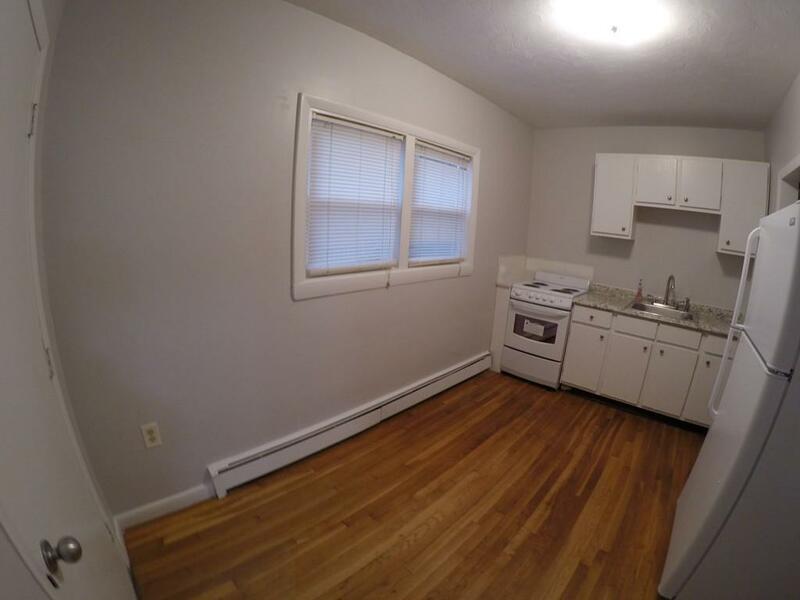 Beautiful apartment a short walk to the beach and Boston! Bus stop right outside will take you right to the blue line. 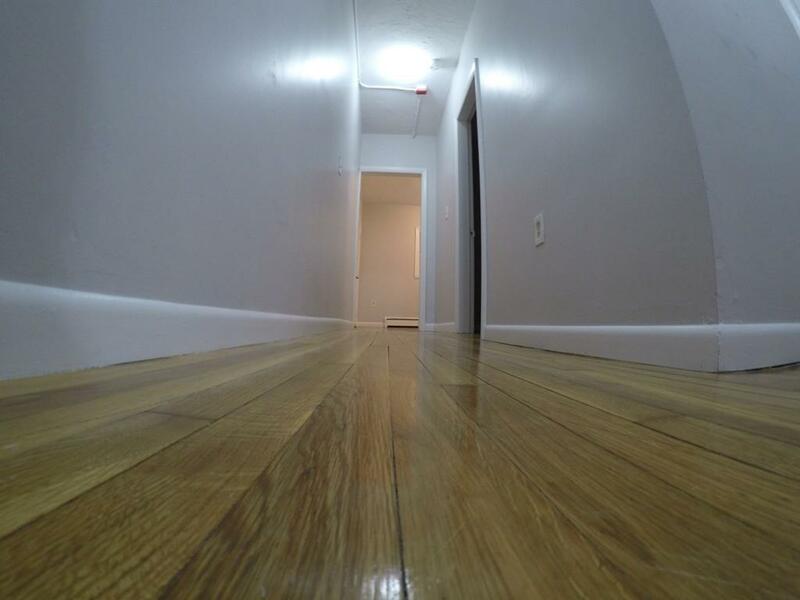 All hardwood floors, brand new appliances, 1 bed 1 bath unit available for rent immediately! 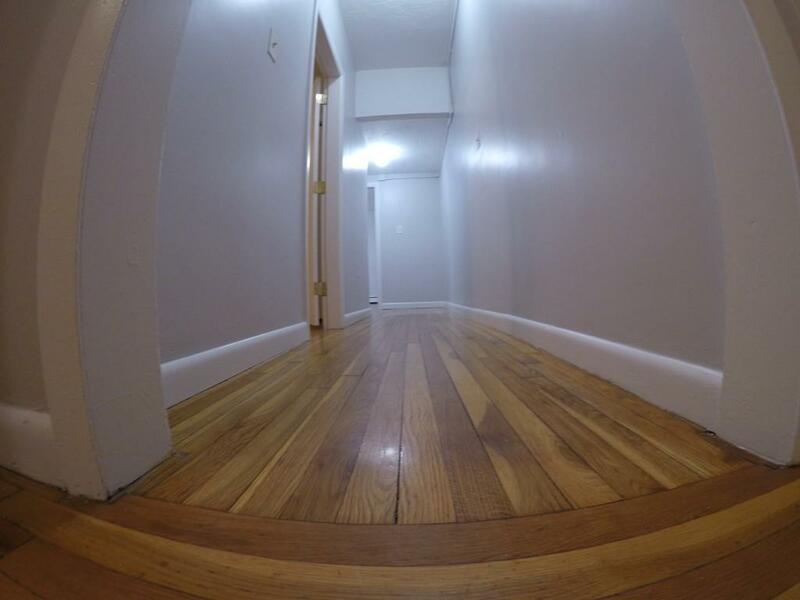 Freshly painted & cleaned ready for new tenants. First / Last required, Security pending credit & background check. Driveway parking / Garage parking available for additional fee. 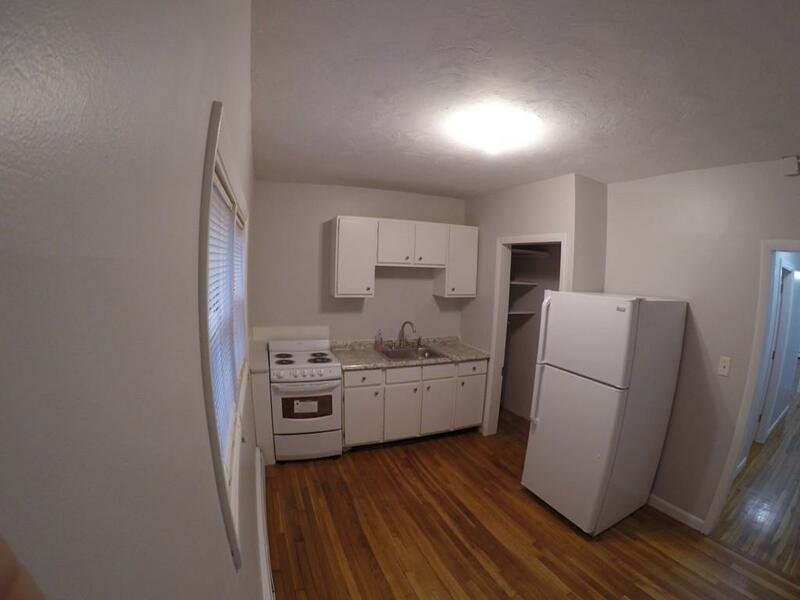 This unit has its own gas utilities for heat & cooking, and own electric, all of which the tenant pays. Hot water included in rent. Listing courtesy of Seth Williams of Ledge End Realty. Disclosures Seller Has Never Occupied Building Recently Purchased. Siding Recently Was Damaged in A Windstorm Will Be Replaced Or Repaired Asap. Listing provided courtesy of Seth Williams of Ledge End Realty.